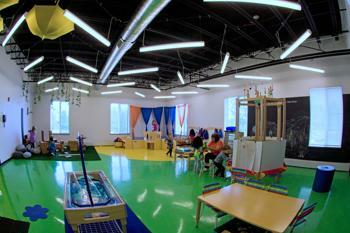 The Hinsdale school is a newly built facility with an environment that is bright and colorful. 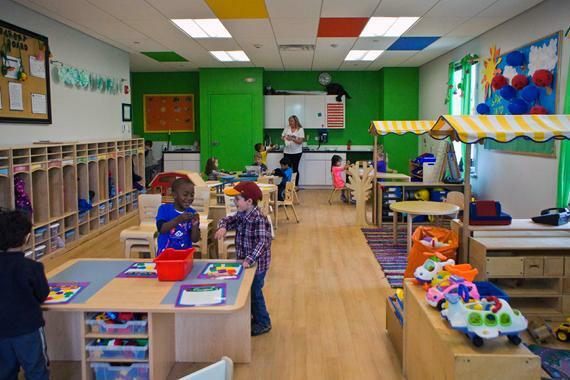 Areas are designed that provide children with every opportunity for quiet play, musical experiences, artistic expression and appreciation, socialization with other children and activities that challenge cognitive and motor skills each day. We are pleased to announce our new association with Gourmet Gorilla, a locally based and family owned catering service. Gourmet Gorilla provides high quality, freshly prepared hot meals, sourced from organic and local growers to our children every day. 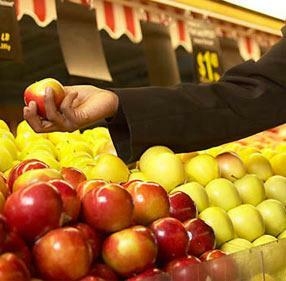 They are also able to provide vegetarian as well as gluten and dairy free options. Monday - Friday, 6:30 a.m. through 6:30 p.m.